Beau Monde Limousine is Portland's premier executive chauffeured transportation provider. Our team offers professional business class services with a smile. Our dedication to personalized services combined with our luxury fleet vehicles make us an easy choice to meet all your Portland executive sedan and car service transportation needs. We are conveniently located just minutes from the Portland International Airport (PDX) and the Portland FBO Executive Airport Center. We can accommodate any executive or business airport car service, 24-hours a day, 7 days a week. Beau Monde Limousine also services many worldwide airports and resorts with our Worldwide Executive Sedan Car Service Division. Get a fast quote or book your Portland executive sedan or car service with our easy to use Online Reservation System. 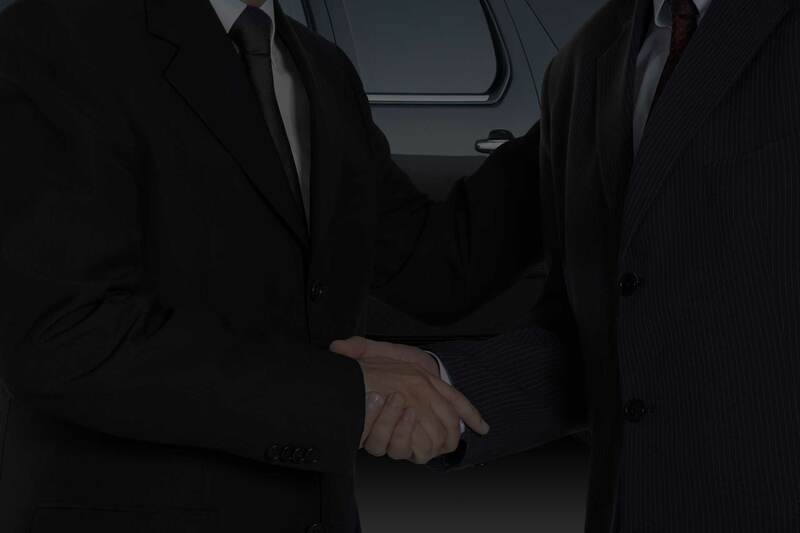 Beau Monde Limousine offers your business complete Portland sedan car management solutions. Our working relationships with today's businesses sets us apart from the competition. As preferred executive travel specialists, Beau Monde Limousine offers your business a 100% executive travel solution all at competitive pricing. We work with each company to meet their travel needs and provide personalized VIP sedan car services with every trip. Start your Portland executive car service account and see just how easy it is to work with a professional transportation industry provider. Call to set up your Executive Travel Account today! Beau Monde Limousine is a leader in Portland executive car services and we make it our goal to treat each client personally and individually. 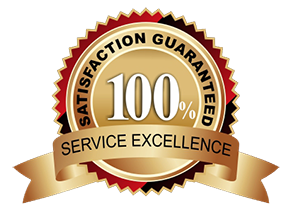 It's our personalized chauffeured sedan car experience that sets us apart from other car service providers. Here at Beau Monde Limousine, your chauffeur will greet you with a smile and help you with any luggage that you may have. Sit back and relax as you experience the ultimate in Portland, Oregon executive car services. Beau Monde Limousine offers the finest Portland executive SUV and car services with our fleet of Cadillac Escalade SUV's, Lincoln Town Cars, luxury sedans and Mercedes Sprinter shuttles. Each of these vehicles provides plenty of room for clients and their luggage. Travel in complete luxury, comfort and safety with Beau Monde Limousine's Portland SUV executive services.